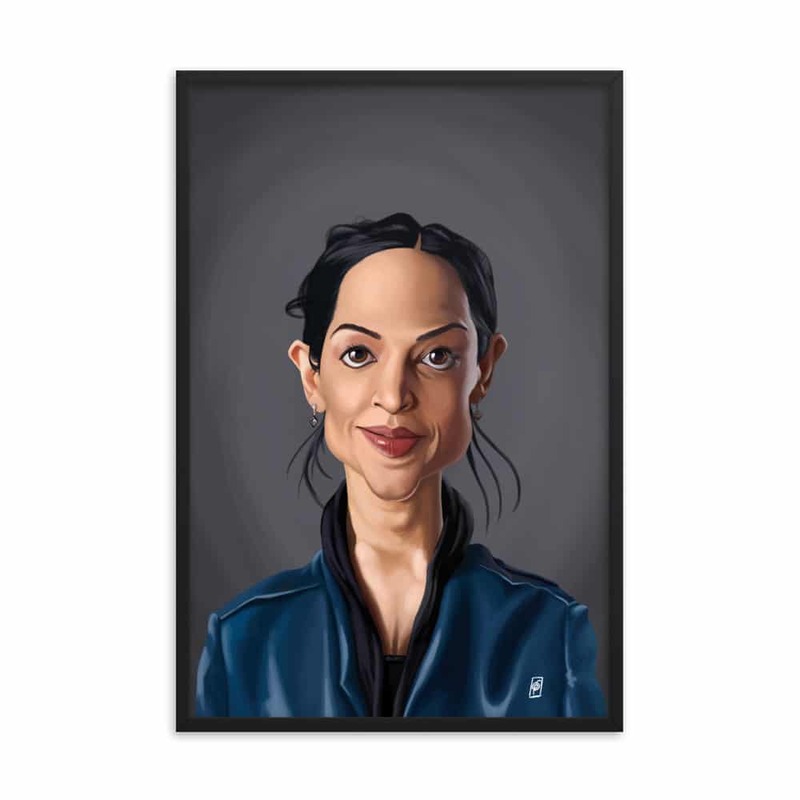 A humorous caricature illustration of the well-known British actress and television star of The Fall; Archie Panjabi. 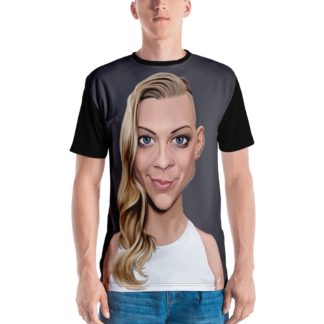 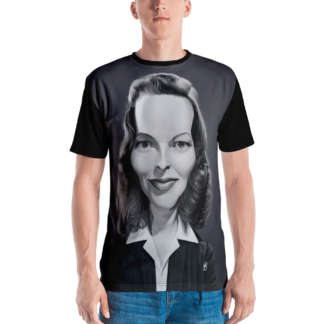 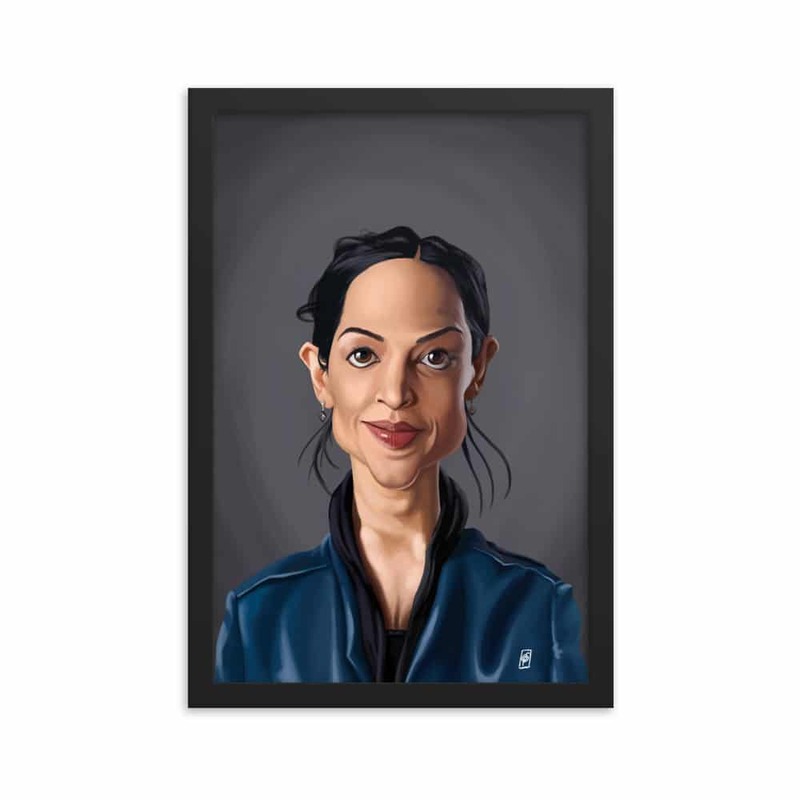 One of a series of caricatures achieved for the Celebrity Sunday series, where a famous person is rendered within a day. The idea is to show them as if in a passport photo to have consistency. 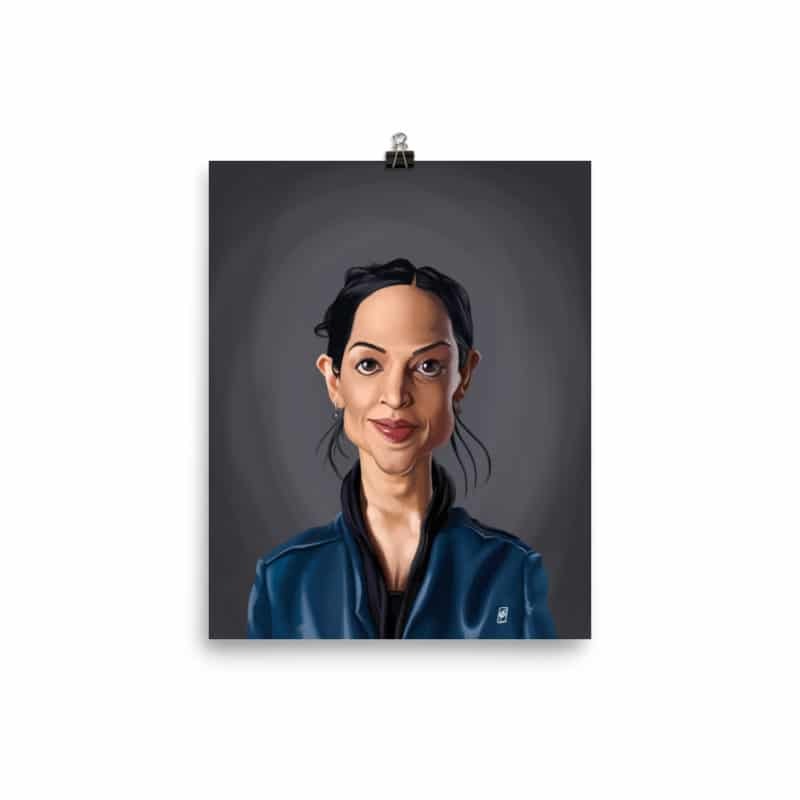 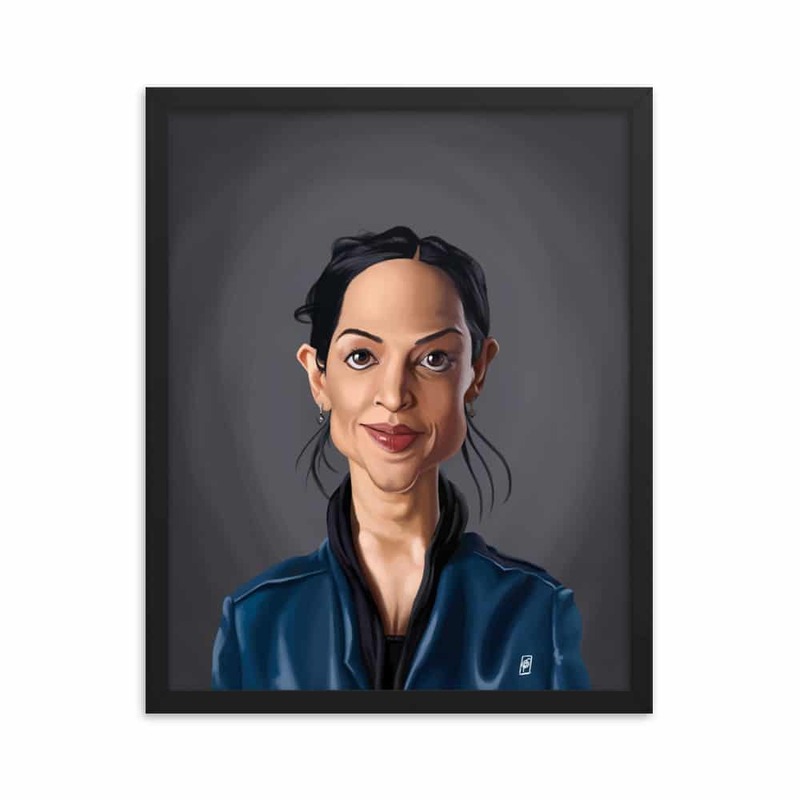 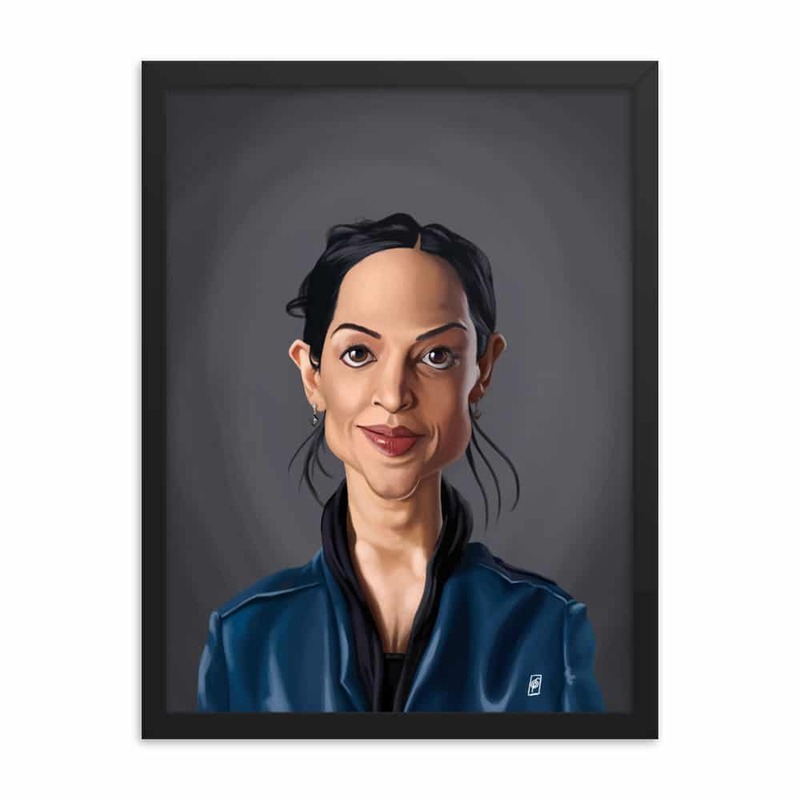 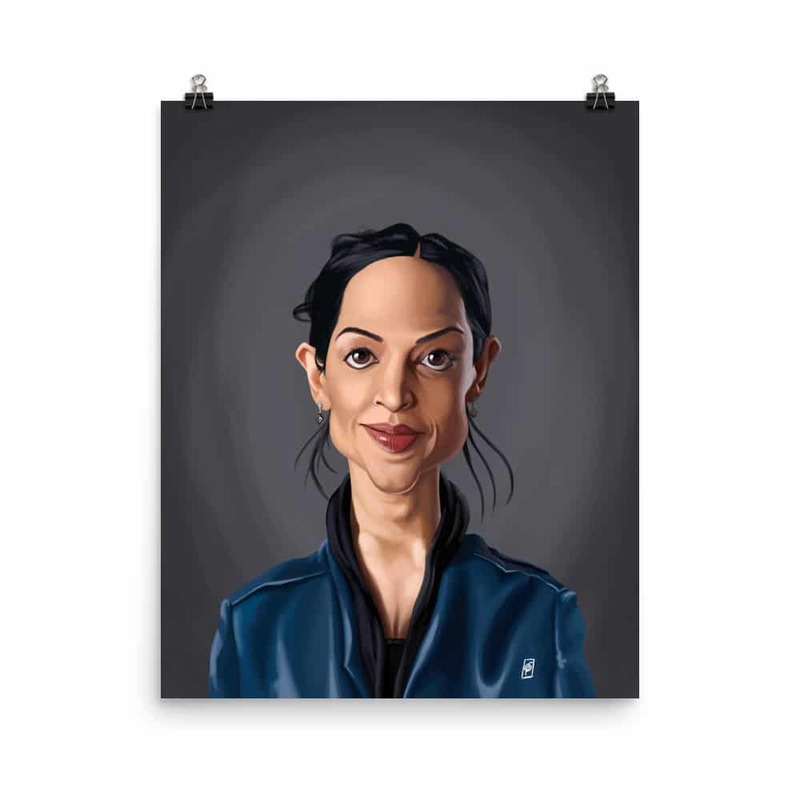 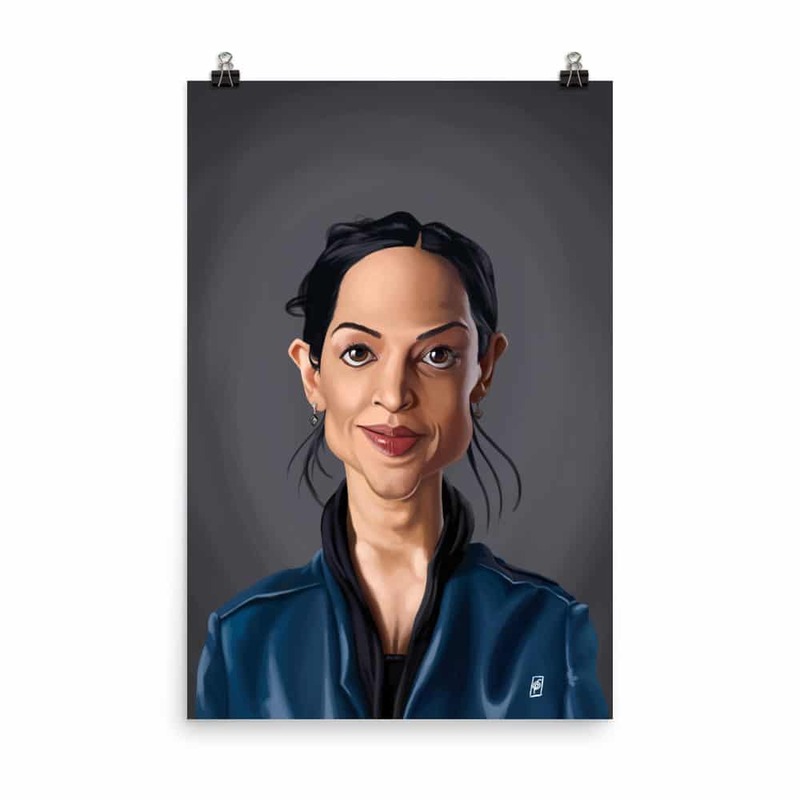 Archie Panjabi: A humorous caricature illustration of the well-known British actress and television star of The Fall; Archie Panjabi. 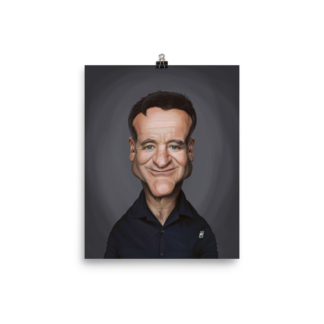 One of a series of caricatures achieved for the Celebrity Sunday series, where a famous person is rendered within a day. 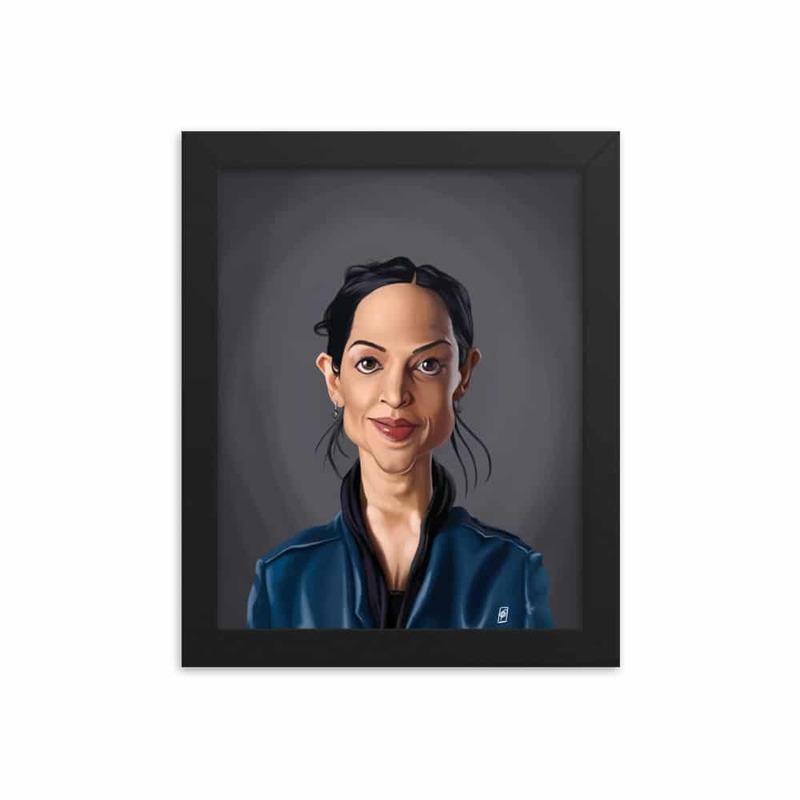 The idea is to show them as if in a passport photo to have consistency.